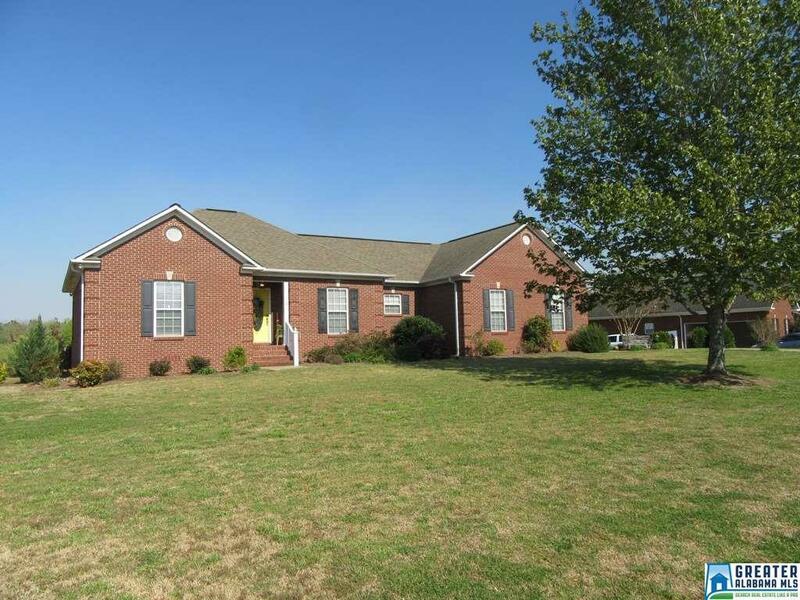 Beautiful full brick home in a great neighborhood. 3 BR 2 Bath this home boasts open floor plan eat-in kitchen with all stainless steel appliances, breakfast bar, pantry, great room with brick gas log fireplace, vaulted ceiling, step beyond the french doors for your covered deck entertainment area with large fenced in backyard that come with a play set and with storage building . Large Master bedroom and master bath, stall shower, double vanities, jetted garden tub, walk-in closet. enclosed roomy 2 car garage with large double door closet for extra storage. Dining room, laundry room with washer & dryer. MOVE IN READY. Don&apos;t Miss this Great Deal!!!! Call Today!! !